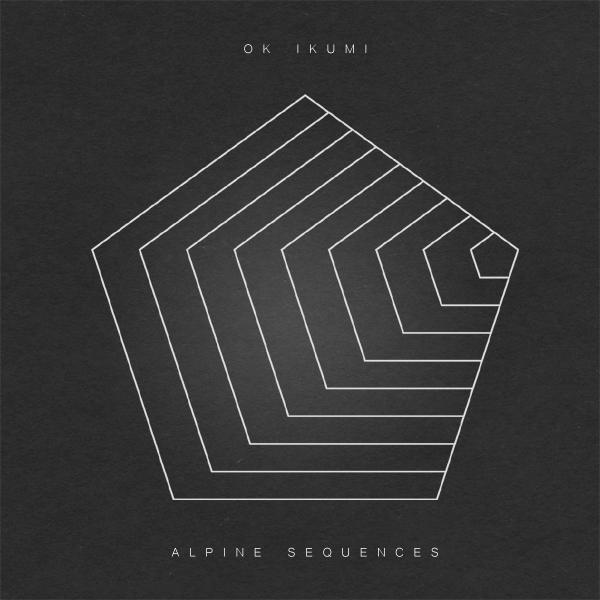 Kris, a longtime listener (way back from the Invisible Ink days), tipped me off to his brother’s band OK Ikumi and the songs are just spectacular. I used a couple tracks already in the Q2 episode (check the timed comments to find the start times). The man behind OK Ikumi, Karl, has his own Utah based record label Hel Audio. He is offering the whole album called Alpine Sequences on bandcamp for $5 and for an additional $2.50 he’ll send you a cassette! If you drive a 14 year old car like me, a cassette is the perfect medium.